Mucking about in the art room is our idea of fun, and we've got all arty crafty with this graphic T-shirt. Our creative prints, finished with the occasional pop of neon, are perfect inspiration for budding artists everywhere. 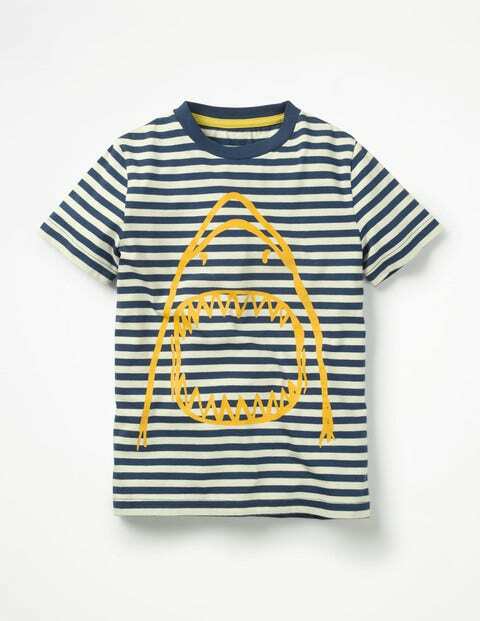 Creating a masterpiece or just colouring-in, our 100% cotton tee is just the thing.